For those of you that just want Openbox and a simple panel, this skin is for you. There is a system tray on the panel should you need it, but all applets are disabled at start up to free up system RAM. 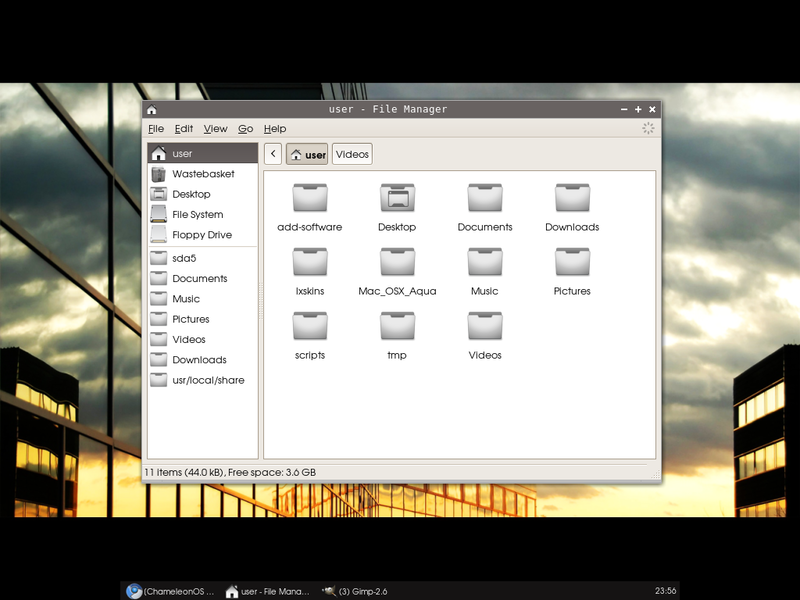 There’s a clean and simple GTK (inverted) and icon theme (Classy_v2_alu-grey) and a striking desktop wallpaper. The Openbox menu has been specifically modified so there’s an applications pipe menu providing the same menu as the standard Unity Linux menu. There’s also added entries to manage the desktop and workspaces. 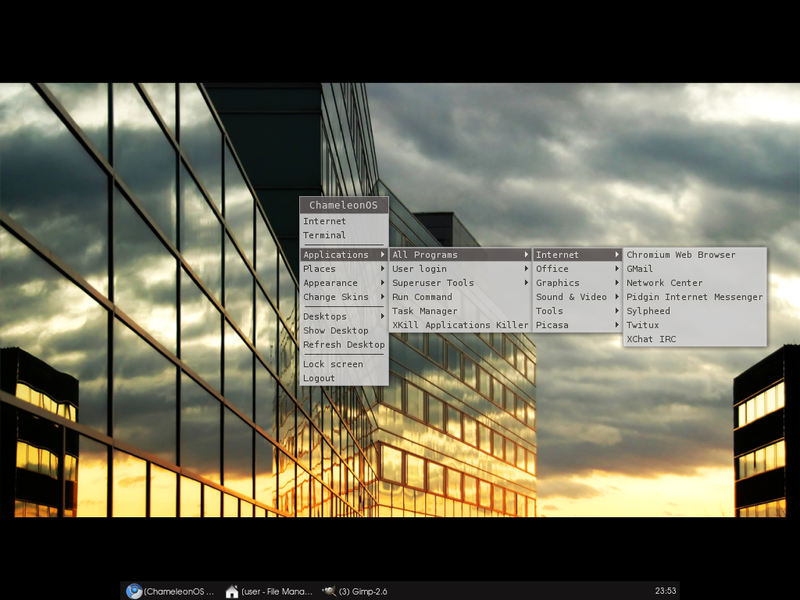 The panel is kept shorter than 100% so even if you are working in a maximized window, you can still use the bottom corners to open the Openbox menu.